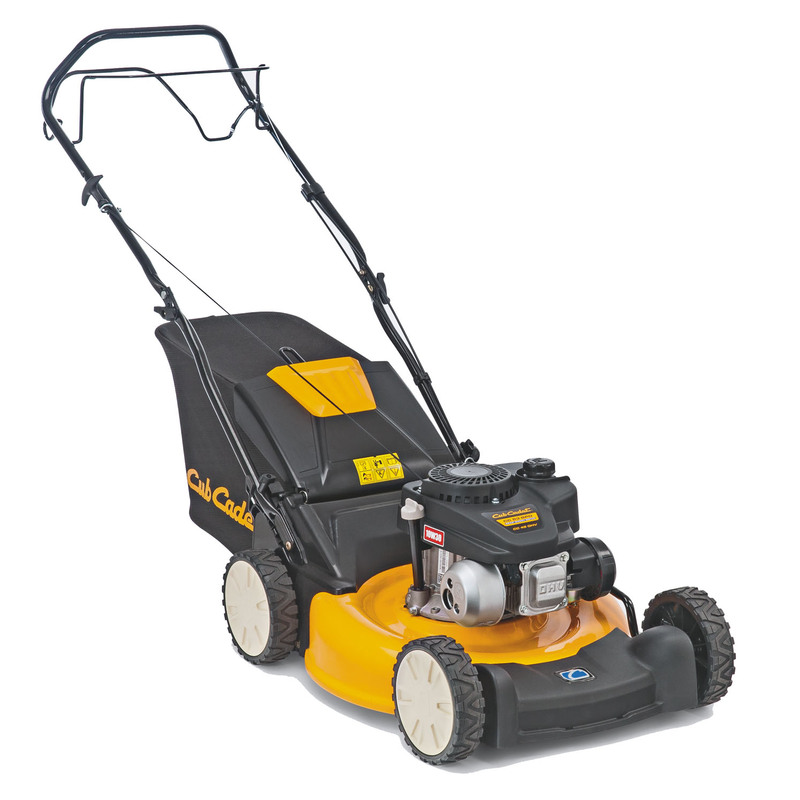 The Cub Cadet LM1 range features a 3-in-1 option, meaning you have the choice between bagging and discharging the clippings and the option to mulch with a mulch accessory kit. Other useful features include an easy to empty grass bag, ergonomic handle, convenient central height adjustment and ball bearing wheels. 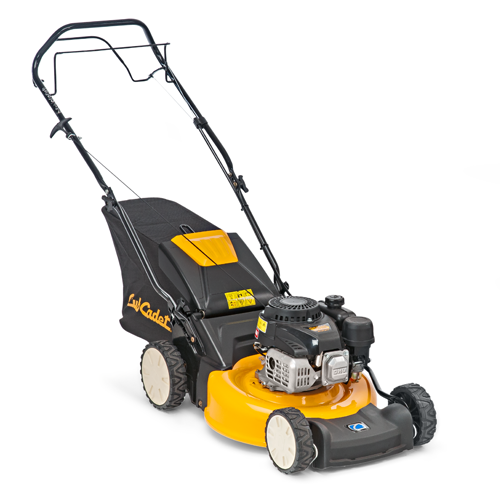 Mowing with an LM1 lawnmower is a pleasure not a chore. The cloth bag fits through the mowers handle to secure it in place and easily be removed with one hand. A quick, simple and efficient system. Comfortably change the cutting height centrally with one lever – choose from 6 different positions giving a cutting height range from 28 - 92cm. 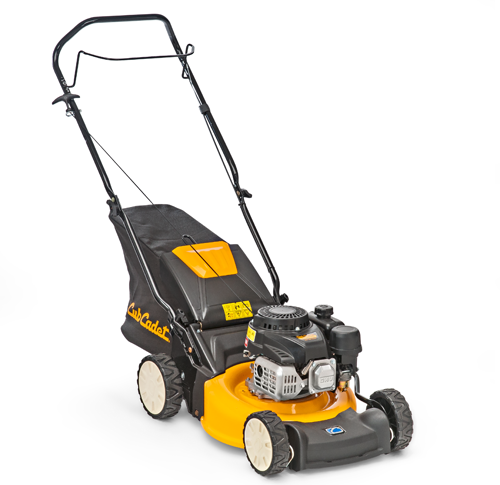 The ergonomic handlebar is height adjustable and fully foldable, making it easy for you to store your lawnmower. 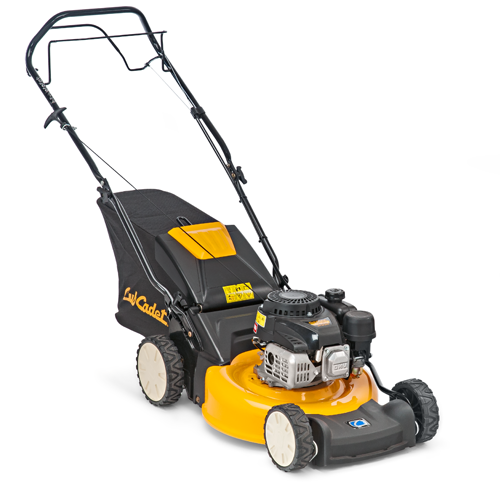 Self-propelled mowers make mowing on slopes and expansive terrain effortless. 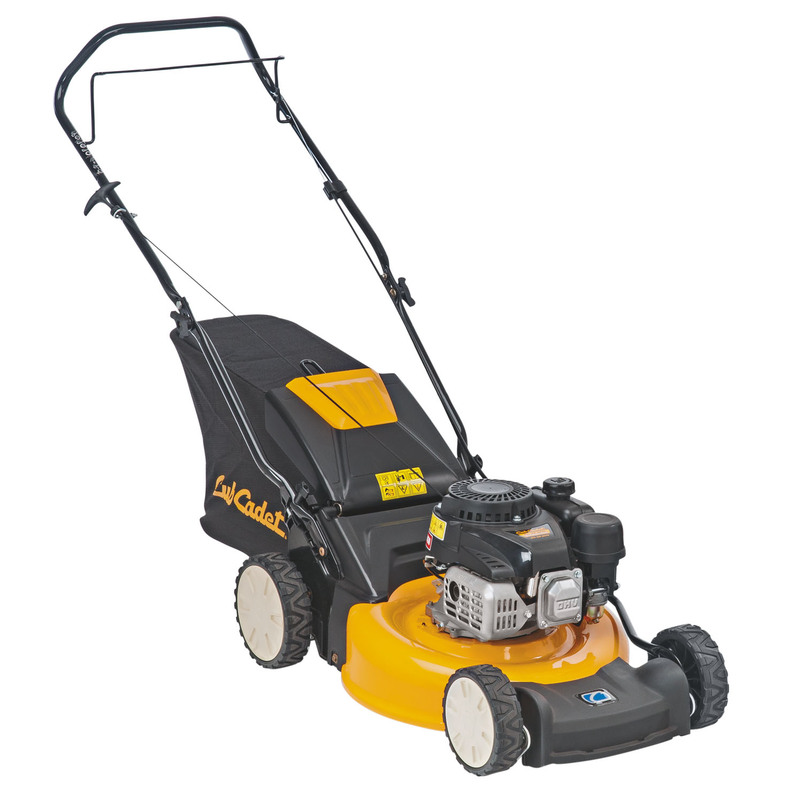 Models with variable speed can adapt to your personal pace.